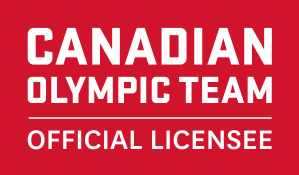 The Pin People are proud to have been an Official Licensee of the Canadian Olympic Team since the 1988 Winter Olympic Games in Calgary! 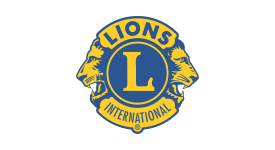 We have also been an Official Licensee of Lions Clubs International for more than 20 years and are also a leading supplier of Lioness Club, Membership, Office and Anniversary pins in North America. Contact us for pricing. 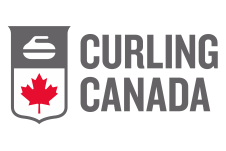 Not only are we the Curling Canada Official Supplier of lapel pins, we also are a major sponsor of all National Curling Events, including the Tim Hortons Brier and Scotties Tournament of Hearts. 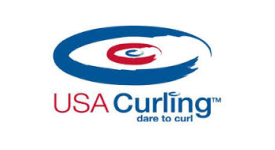 We are also proud to have recently become the official supplier to the World Curling Federation (WCF) and USA Curling! 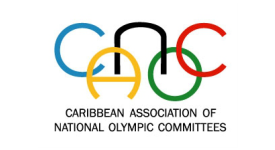 As Official Licensee to the Caribbean Association of National Olympic Committees (CANOC), we produce lapel pins for their teams and dignitaries attending the Olympic Games, Youth Olympic Games, Paralympic Games, Pan American Games, Commonwealth Games, Youth Commonwealth Games, Central American and Caribbean Games and Island Games. 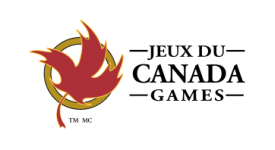 We are also the Official Licensee of the Canada Games Council and have produced the official sponsor and retail pins for the last seven Canada Games—with our eighth Jeux Du Canda Games coming up in Red Deer 2019! 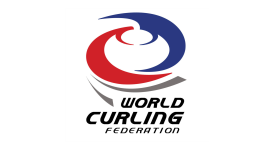 The Pin People are very proud to be the Official Licensee to organizations all over the world. We produce their lapel pins & medals … we would love to produce yours.